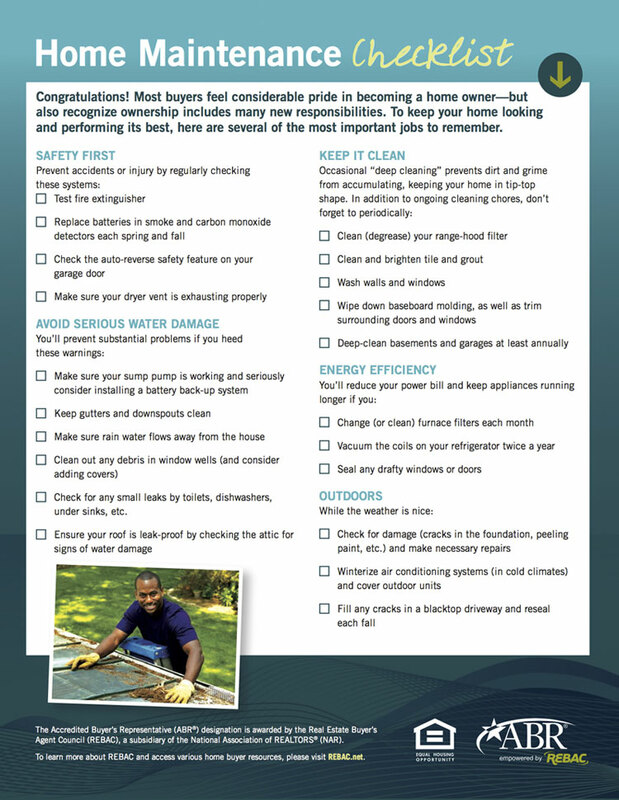 Here’s a handy checklist infographic to use in keeping up on home maintenance tasks. Some can be done annually, while others should be done more frequently. It’s always important to check your various appliance manufacturer’s maintenance schedule and procedures. Click image to download Full Size PDF.